Canon officially announced the EOS-5Ds and EOS-5Ds R cameras on February 6. The camera is widely available now. Click on the links below to see sample photos and videos from the two DSLRs and download the Owner Manual. 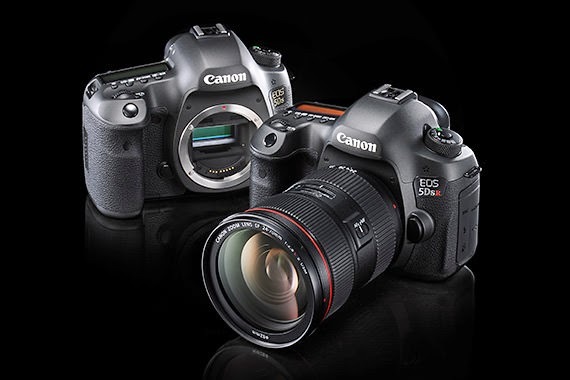 You can read my comparison between the EOS-5Ds and EOS-5D Mk III here.